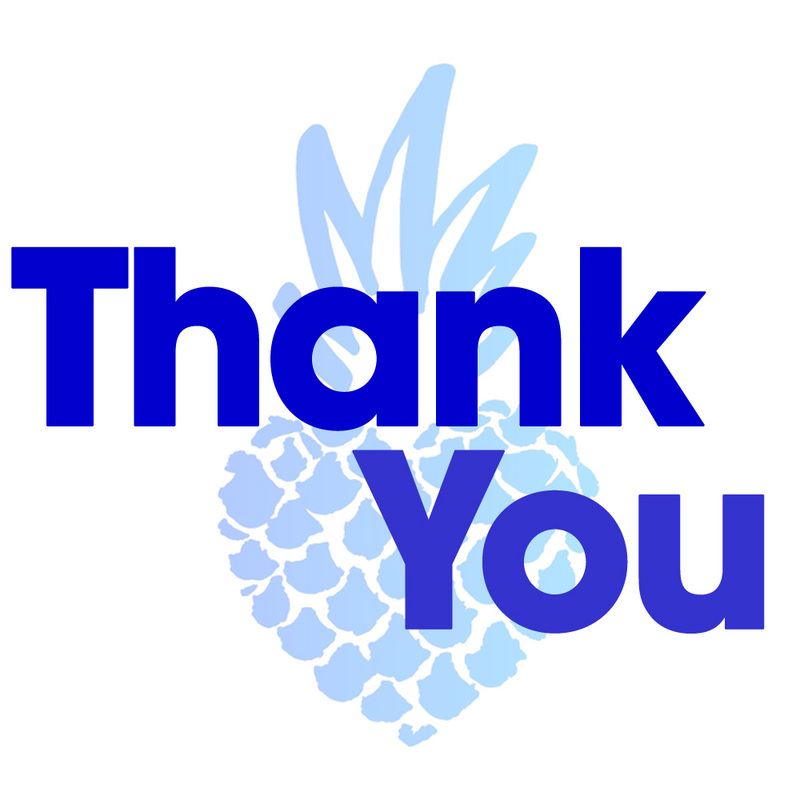 Pineapple Support is registered charity and only works because of you and your kind donations. Help us carry on carrying on. Whether it’s £1 or £100,000 every cent is spent ensuring we offer the best possible support service and that professional therapy is available to all who need it. If you would like to dedicate your donation to a particular person or persons, please visit our In Honor Of Guestbook after you have made your donation and leave a personal message.